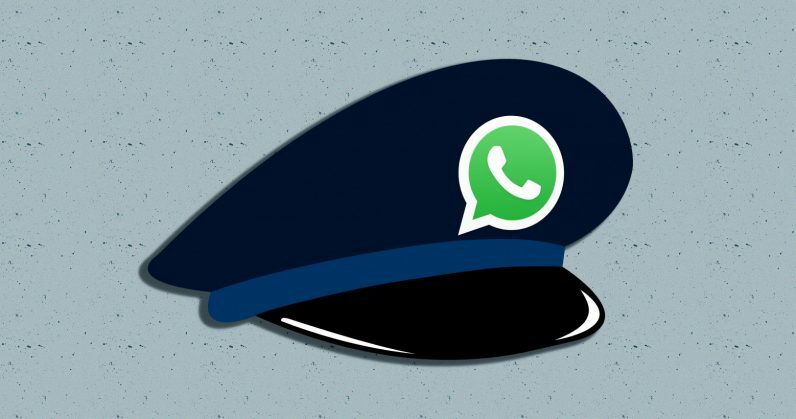 WhatsApp has appointed a ‘grievance officer’ to address complaints concerning the spread of fake news and misinformation on its platform in India, reports the Press Trust of India on NDTV. This comes in response to the government’s demands from earlier in the year, following a nationwide string of lynchings believed to be incited by false information shared on WhatsApp. The Facebook-owned messaging service has named Komal Lahiri – its senior director of global customer operations and localization in Menlo Park, California – as its first grievance officer for its largest market. An updated FAQ on WhatsApp’s site states that people can contact the grievance officer directly via email. But it’s unclear as to how WhatsApp will process complaints, and what measures it will take to address reports of fake news and hoax forwards. We’ve written to ask, and will update this post when we hear back. WhatsApp’s move follows a slew of initiatives to address the spread of misinformation in India: It previously launched ad campaigns in newspapers and on the radio to help people identify fake news. It also began labeling messages that were forwarded (and not created by the sender), and limited forwarding for users in the country. What it won’t do is break its encryption to intercept, read, analyze, and censor content on its platform. That would undermine its promises of privacy and security. The appointment of a grievance officer satisfies one of the Indian government’s major demands on it to curb the spread of misinformation, but it remains to be seen if that’ll be enough. It probably won’t. Besides, there’s always the possibility of the government shifting the goal post and demanding that WhatsApp do more – or face consequences like being blocked, or see initiatives like payments and Business account support being stymied in the country. It’s good to see WhatsApp stepping up in the fight against misinformation, but it could consider doing more by adopting more measures like the ones detailed on Medianama and Columbia Journalism Review. Meanwhile, the Indian government needs to recognize that the violence it’s seen as a result of the spread of misinformation can’t be solved by policing a single messaging platform. It’ll need to address a number of systemic issues across the country to prevent horrific incidents like these recent lynchings in the future – that means going beyond treating the symptoms, and understanding its people better to start.